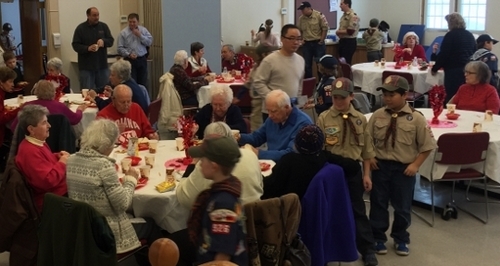 Cub Scout Pack 926 will hold its annual Valentines Day party for town senior citizens. 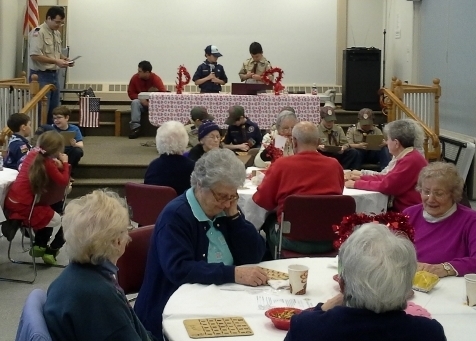 The luncheon takes place at the Southborough Senior Center on Saturday, February 9, at 12:00 pm. Cub Scouts take orders and serve lunch. They will also run a bingo game. Attendance is free, but sign up is required. To register, stop by the Senior Center front desk or call 508-229-4453.